Filipino and other foreign nurses help fill the gap in German hospitals. 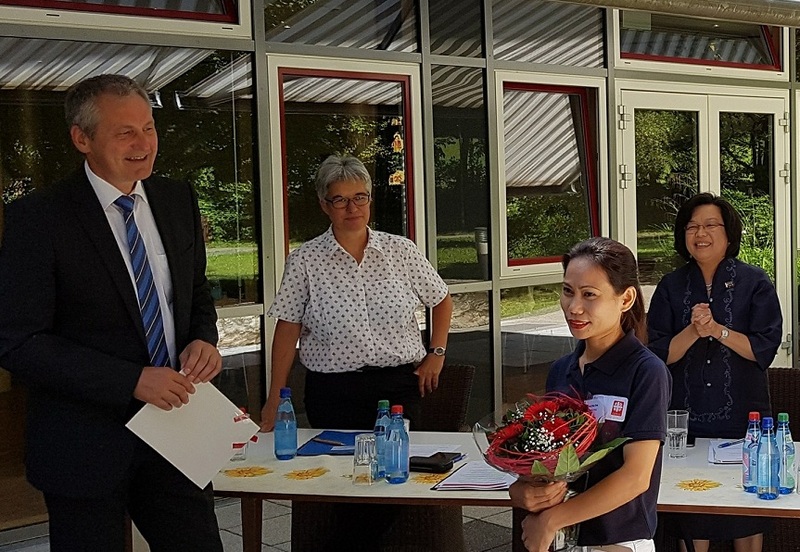 Filipino nurse Janette dela Cruz received a bouquet of flowers from Mr. Raimund Becker, board member of the Federal Employment Agency (BA) of Germany, to congratulate her for being the 1000th nurse to arrive in Germany under the Triple Win Project (TWP) during a press conference held on July 31 at the Caritas House St. Nikolaus in Munich. 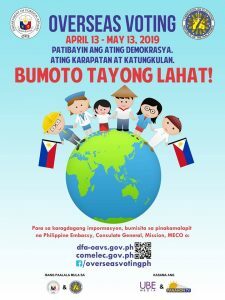 The TWP is a healthcare employment cooperation program administered by the German Enterprise for International Cooperation (GIZ) and BA’s International Placement Services (ZAV) with partner agencies in four countries, including the Philippines, where it is overseen by the Philippine Overseas Employment Agency (POEA). 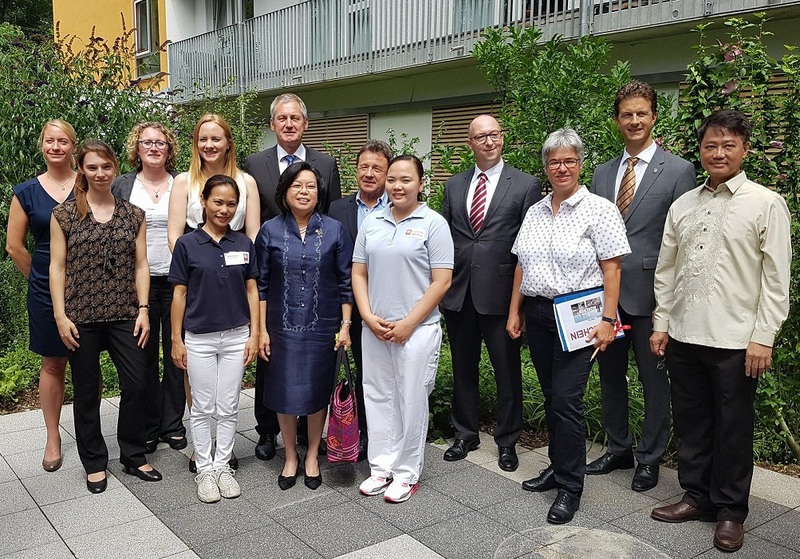 The three other countries are Serbia, Bosnia and Herzegovina, and Tunisia, whose nurses, along with their Filipino counterparts, comprise the 1,000 now deployed in German hospitals and healthcare institutions under the program. The TWP relies on the strong cooperation among the program’s partners.